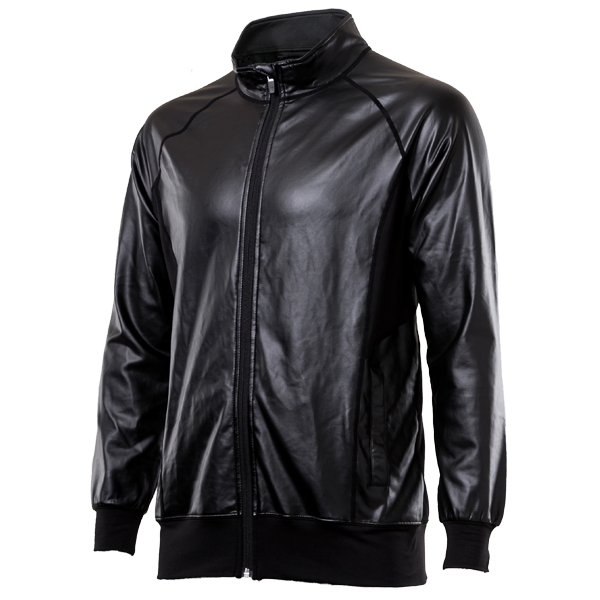 It is good for a Motorcycle ride when it is cold I purchased this product as Jacket Inner for Winter Touring's Motorcycle. The windproofness of Front is quite good. Even if you wear it as Inner of casual clothes Jacket or Chino pants, running for several hours was made without difficulty. Especially the Rib of the ankle and wrist is solid and the neck also comes down to the chin, so there is no room for cold wind to enter. I wear a Racing boots when it is cold, but after wearing it I am enough with Boots until ankle. I was wearing HeatTECUnder on the first piece and I wore this Inner when I was wearing, but the one who wore directly felt the warmth of Fleece. It's comfortable when you get on the Motorcycle ride, but you may get sweat as you get off the Motorcycle and walk a distance. Small a little bit. It was slightly smelt. In particular, the waist circumference is small and the crotch beads fit hard. A ball whose crotch ball does not fit is large and tight. I think that is the problem. It is not very warm, so the hole will be available soon so purchase this product in various colors. Purchase plan. I think Long Type is better for those who cool down not only the toes but also the shin. I would like other color variations if possible. Slightly warm Warmth continues slightly with the feeling that body temperature is reflected and comes back. 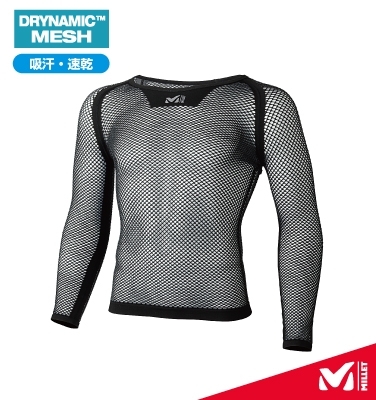 The fabric is not thick enough so that it is in the item description, about T - Shirt of ordinary cotton. Not much the same as Crew neck. The sleeves are shorter. Even if I traveled for about 2 hours including high speed and ordinary road with just this one, I did not feel cold at all. I think that it was still better with Neck warmer if the collar was a bit higher. Almost satisfied Although it seems to be quite thin, I bought it with a dubious semi-sure but unexpectedly showed quite a cold weather. 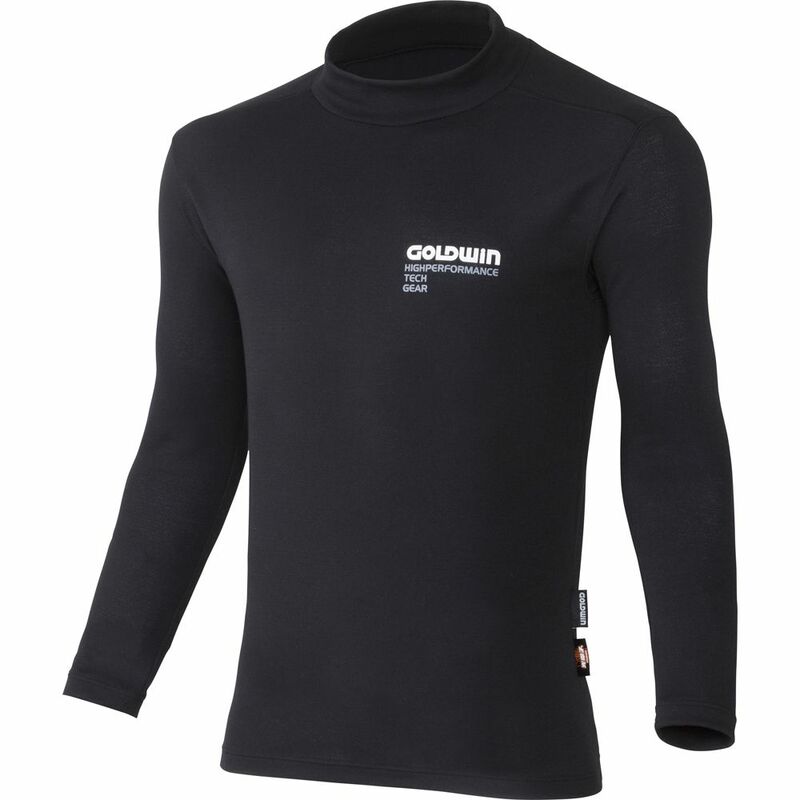 The wind surely blocks, but it does not add warmth, so we recommend that you wear one more base layer and under this inner jacket. I bought S with a slim body size of 172 cm tall and weighing 58 kg, but since it is made on the premise that I wear it as an inner, it has become cutting which fits pretty to the body. So, I think that it is better for those who are supposed to wear a little under this jacket to purchase with a size one size above the snug size. It is likely to be a Repeater for this product. It is crying in the cold of the limbs anyway this season. Until now, no matter how cold and cold it is, other than snowfall and freezing, I came on Motorcycle to freeze my limbs. 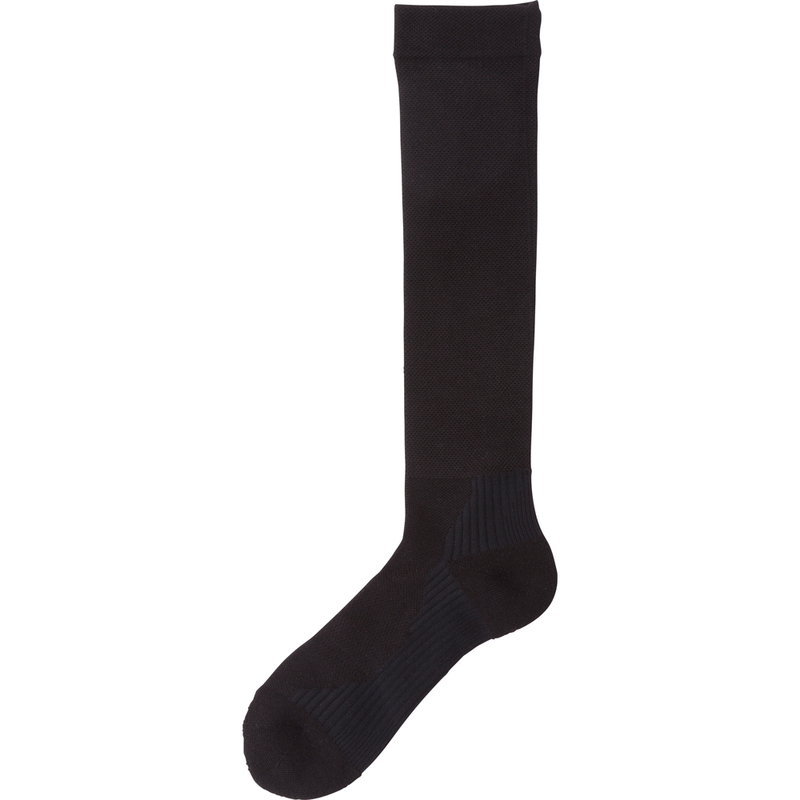 However, I could not endure this year at last, I tried purchasing Photoelectron Long socks with Net. And as compared with other products, I checked how much difference there is, I felt that this item is warmth. Of course, there is no scientific basis but it is an impression by my personal experiment result to the last. So, if you break it, I think you will ask for this item again. good I feel more cramped than I thought, I'm comfortable with sweat stuck together. I wore it under the scorching sun, but it felt cool. I would like to purchase multiple pieces for clothes if the price is a bit cheaper. Cold resolution Because of coldness, Riding in winter cold abnormally in the toes, buying this product this year is unbearable. Warmth, thickness etc. with AK - 047, 078 only for toes before purchase. Please contact Manufacturer for the difference of this product. Running with the product on the hand of mont-bellMerino woolExpeditionSocksM Size, I found cold toes despite Socks for mountaineering in the winterful season. Is it even more tightening and blood circulation worsened or cold?. 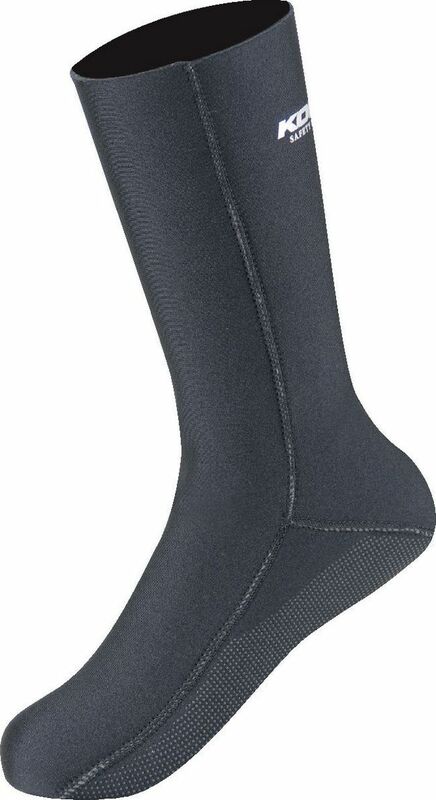 I was not able to wear this product directly, and I tried wearing Socks on it, the tightening was alleviated and even the coldness did not feel any more. I was able to run without problem with Touring for a total of 8 hours including Expressway on New Year's Day. I have not tried using Single Body. 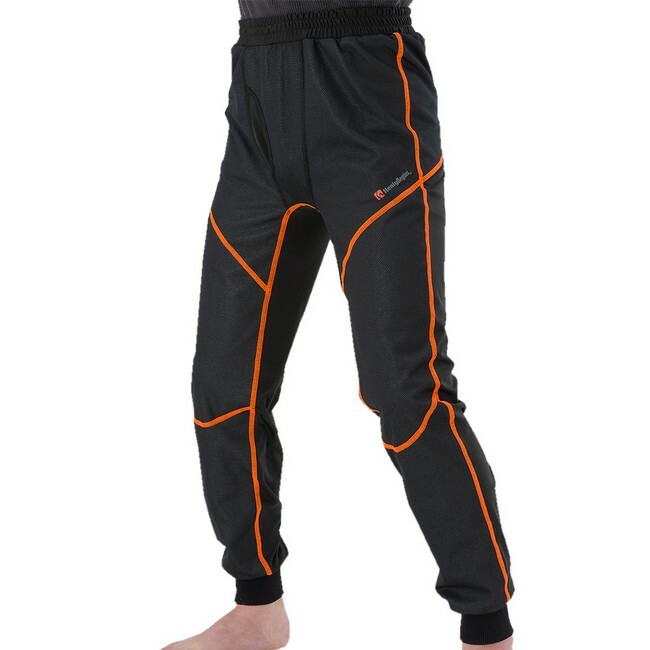 SocksSingle Body for mountaineering is somewhat relieved coldness so it is effective to wear this product. As other people say, Size Recommendation to purchase Large texture as a point of purchase. Of course, Shoes and Boots are pretty assuming that it is Large as it is.